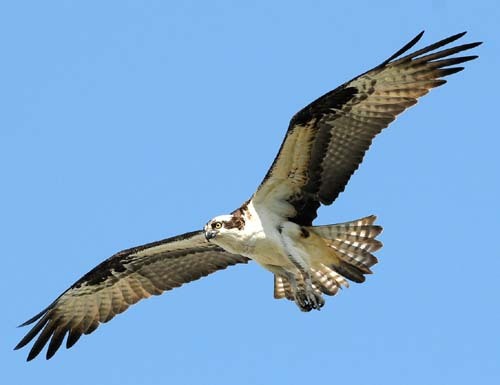 The Ospreys at Rutland are really magnificent. 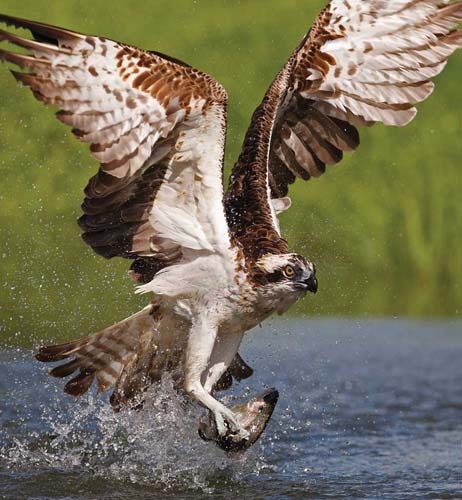 If you shoot an osprey can you eat it? What does it taste like I wonder? Fishy perhaps? Or, a bit like chicken, as they always say. Back in those days, they shot them as trophies to be stuffed by taxidermists, so they could then be put on display in the big country house for their friends to see, Actually, it does make you wonder what the taxidermists used to do with the left over bits. I can’t imagine that they put them in a plastic bag inside like Tesco do. You are absolutely right. 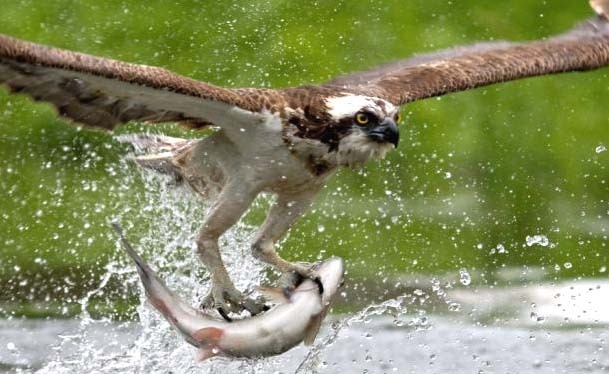 It must be one of the great sights in nature to see an Osprey catch a big fish. I’ve never seen that, but I live in hope! A truly beautiful bird. One of the finest we have gracing our wonderful shores. Absolutely. And a monument to all the people who managed to get laws passed such as those for protected species or against indiscriminate killing of birds of prey. 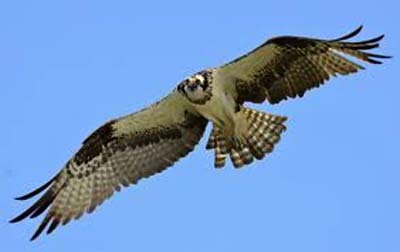 Only a few rogue people like that are left, but I do see a day when birds such as Golden Eagles and Hen Harriers have nothing to fear. 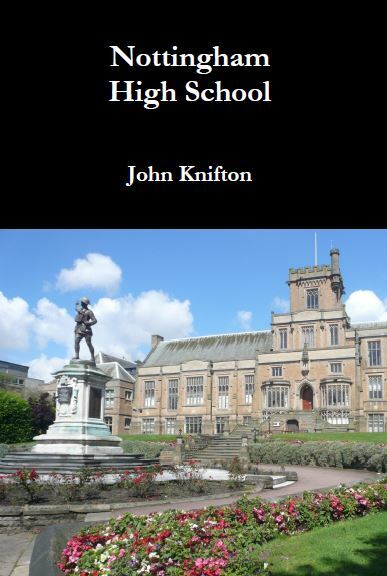 I do hope so John. They deserve to be fully protected and allowed to live and thrive. They’re so strong. 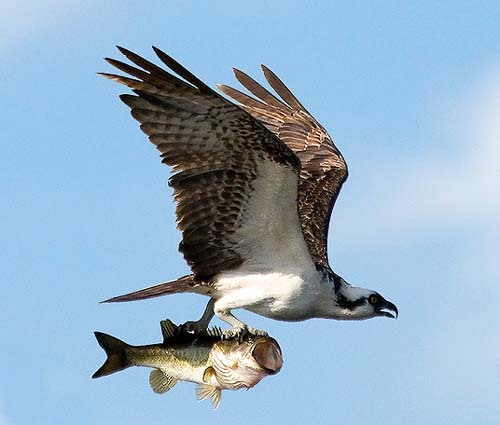 The fish they can fly with are quite heavy compared to the bird’s bodyweight. Absolutely correct. I suppose it’s like one of those weightlifters who can lift somebody who is heavier than they are. As far as I know, the ant is the champion with an incredible lift like a human picking up a car or a lorry. Only the grouse shooting estates still break the laws about killing birds of prey here in England. The worst places are Spain, France, Italy, Greece and Cyprus. Absolute worst of all is Malta where all species of birds are slaughtered as soon as they appear. All of it is illegal but the governments in these countries are so weak that they do not bother to enact European laws about killing wild animals. The situation is so bad that the Turtle Dove is being driven inexorably to extinction by the killing in Mediterranean countries, a little bit, perhaps, like the Passenger Pigeon in the New World. 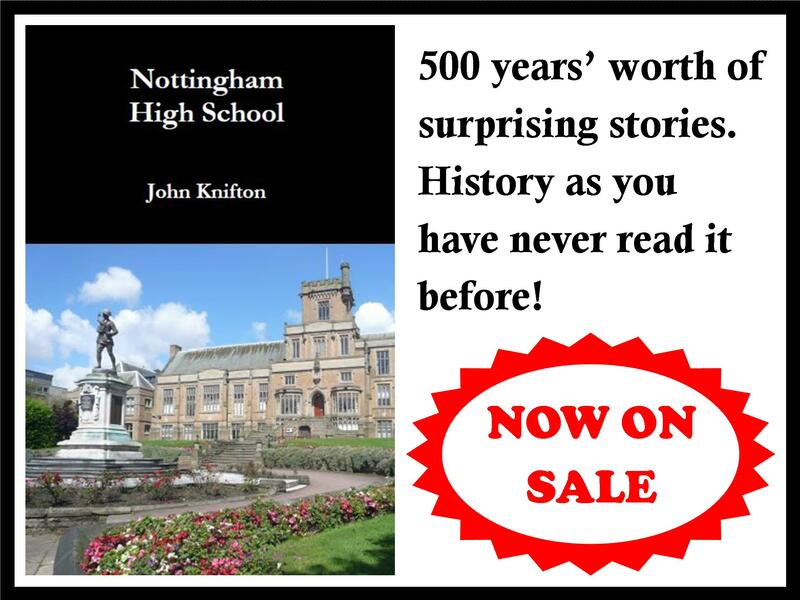 Thank you so much for your interest and for taking the time to make a contribution.